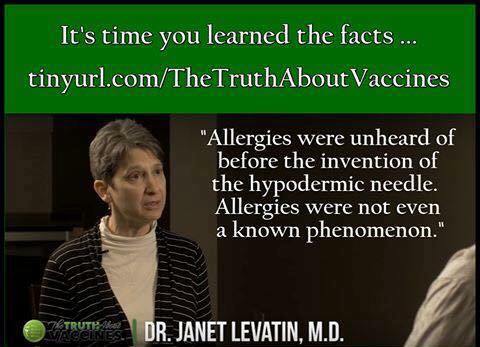 Proof – Governments Have Known for Over a Century that Vaccinations Cause Allergies and Anaphylaxis!! 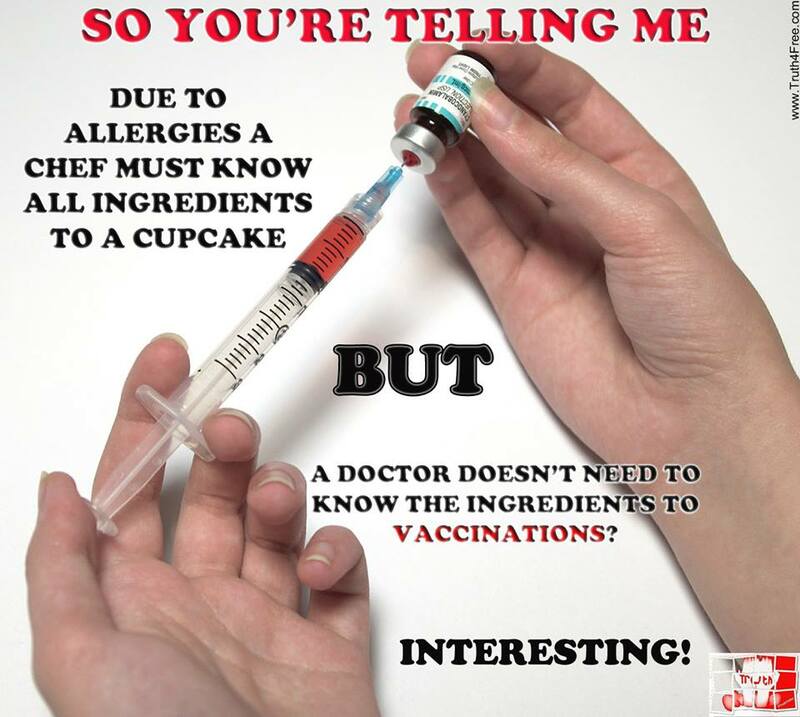 “Vaccines are the main cause of food allergies. The first allergy in children is casein (milk) allergy due to the casein and aluminum adjuvant in the DTaP – Diphtheria, tetanus and pertussis (whooping cough) shot which is often given at 2-3 months of age. Since all babies are fed milk in some form immediately, this is the first allergy to be recognized. 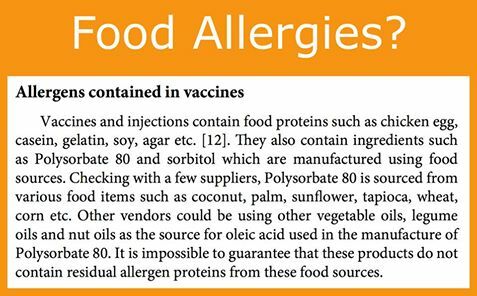 The next allergy to usually show up at about 3 months of age is soy allergy due to the soy peptone broth and aluminum adjuvant in the Pneumococcal Conjugate vaccine given at approximately 2 months of age. Since soy formula is frequently fed to infants, this allergy also shows up early. Peanut and nut allergies have shown up as early as 6 months of age in children. 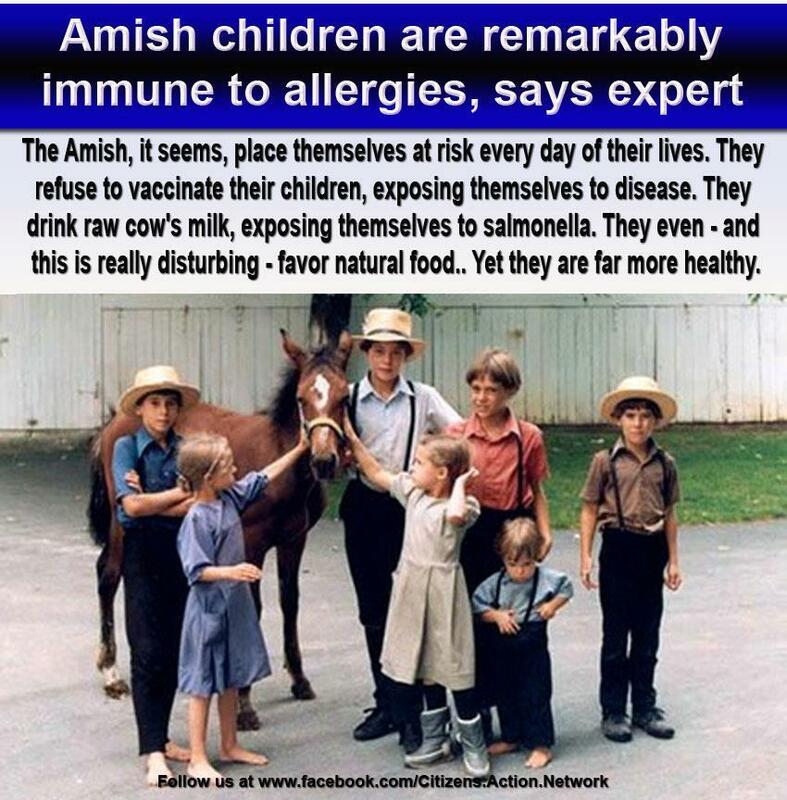 Peanut oil is a common trade secret ingredient in vaccine adjuvants. Some manufacturers rely more predominantly on other oils in the vaccines – sesame oil in the vaccines used in Israel and parts of Europe or fish oil which is used in the Scandinavian countries. 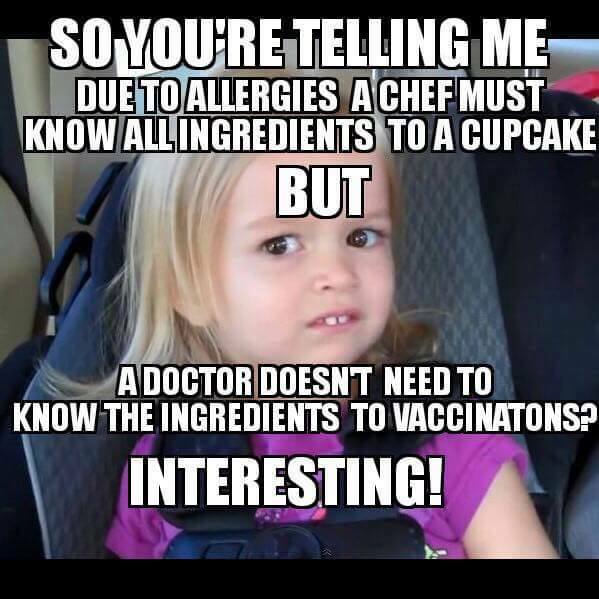 At 6 months of age, children can have had as many as 16 vaccinations several of which can contain mixed oils in the vaccine adjuvant. 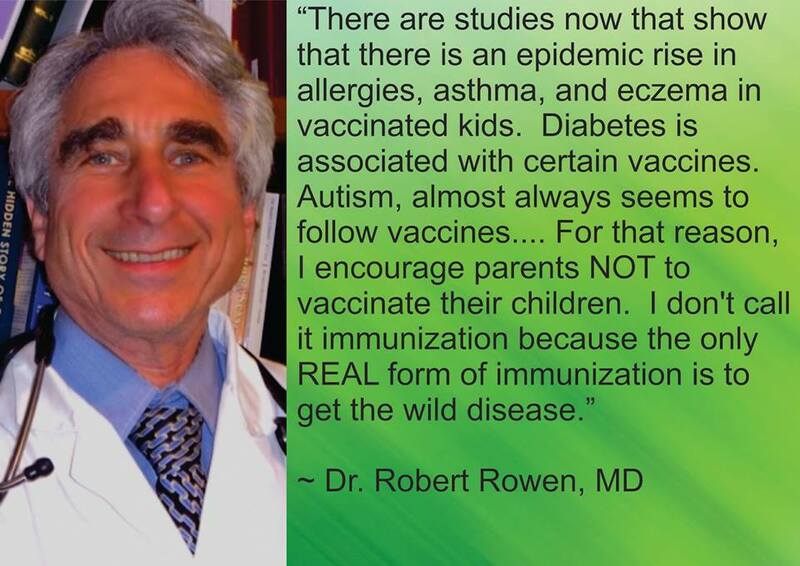 Many different food oils can be used in the vaccine adjuvant and even more foods used in the culture medium. These ingredients do not have to appear on the package insert because they are considered “inactive” and are a protected trade secret. WATCH VIDEO HERE: www.youtube.com/watch?v=IS-27W2mnbA - Birgitta Lauren grew up in Sweden. She was healthy. 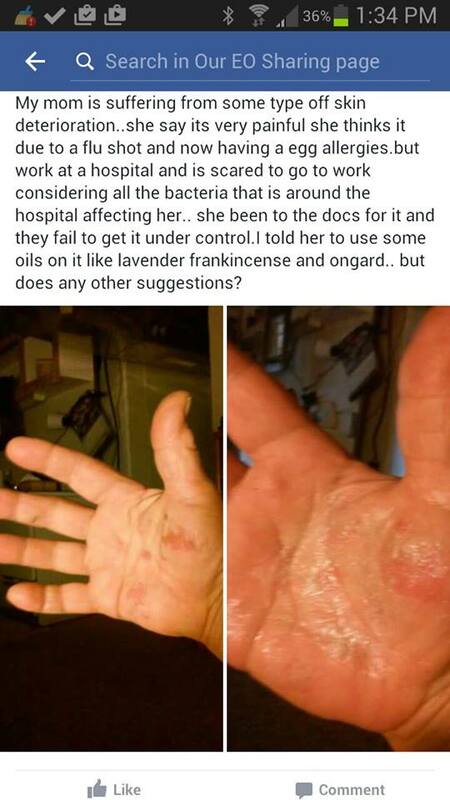 She was vaccine free. 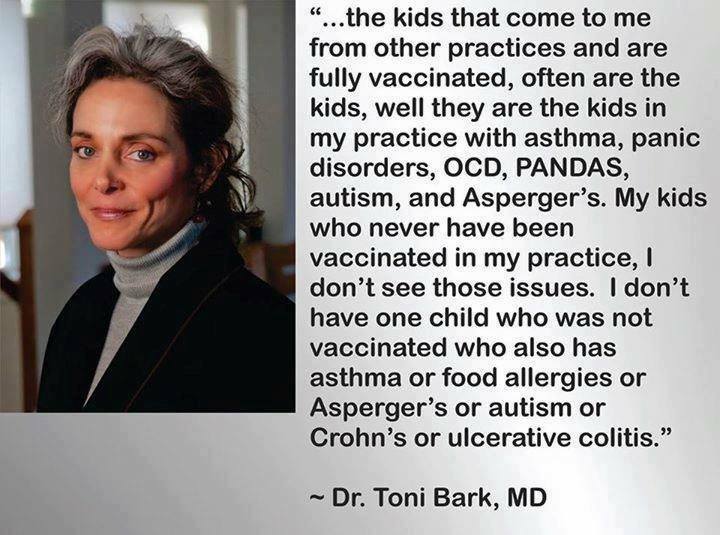 She had the normal childhood illnesses such as measles, chickenpox and the mumps. 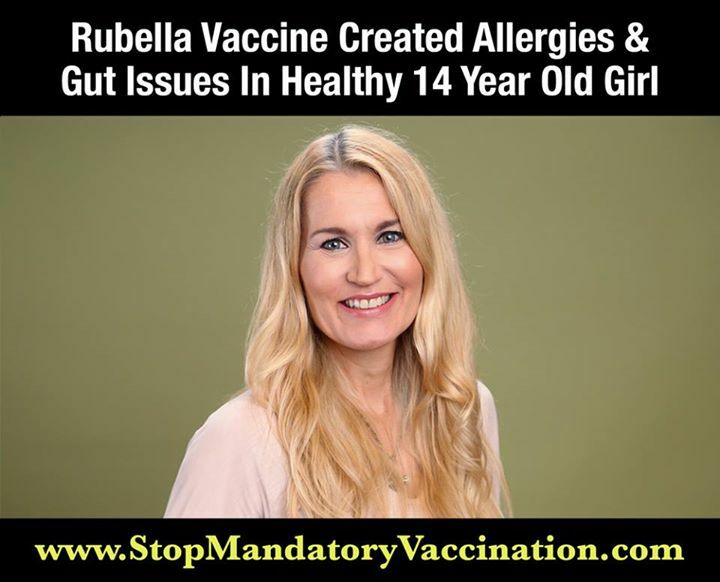 Then, at age 14, she was forced to get the Rubella vaccination, and immediately afterwards became very allergic and developed serious gastrointestinal issues. Watch her story on YouTube. For maximum YouTube exposure, please watch the entire video, like it, comment on it and share it!